M. Gonzalez enters play, replacing T. StÃ¥hl. 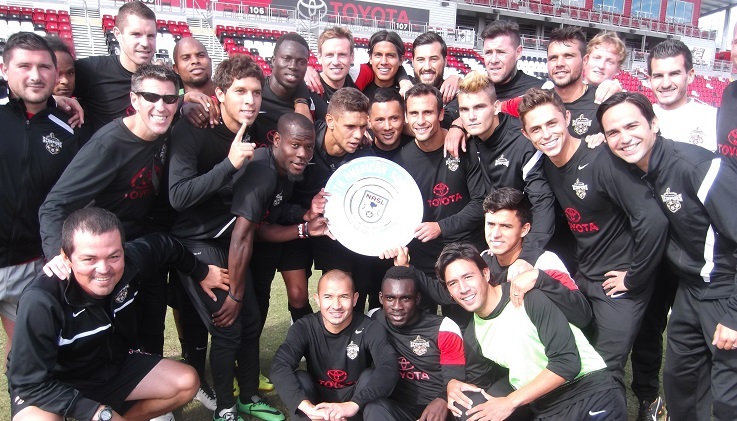 Goal to Carolina RailHawks, scored by B. Ortiz! N. Addlery is done for the day. B. Ackley is his replacement. B. Baladez is done for the day. A. Hassan is his replacement. Penalty goal scored by B. Ackley! T. Shipalane is replaced with E. MartÃ­nez. M. Callahan enters play, replacing C. Elizondo. G. De Mujica enters the game and replaces Paulo JÃºnior. 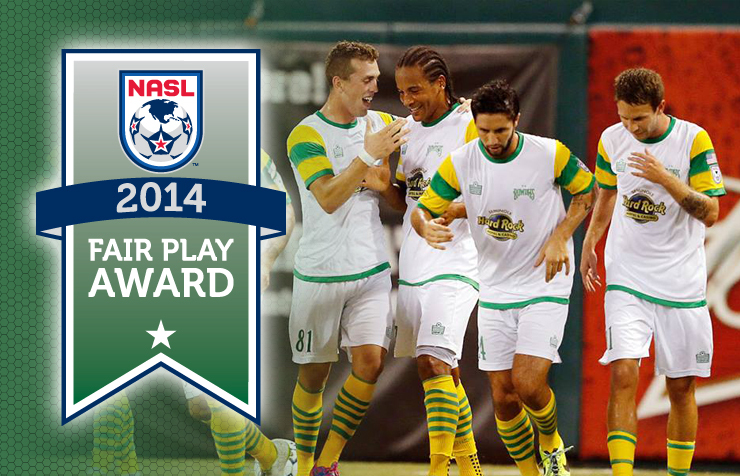 The Tampa Bay Rowdies are the recipients of the 2014 North American Soccer League (NASL) Fair Play Award, which is given annually to the team that compiles the best discipline record during the regular season.